WMR-532, the joint venture of Woolpert and Optimal Geo, will provide bathymetric and topographic lidar and imagery in support of JALBTCX task orders around the world. DECATUR, Ala. (July 26, 2017) — The U.S. Army Corps of Engineers (USACE), Mobile District, has contracted with WMR-532, the joint venture of Woolpert and Optimal Geo, to provide bathymetric and topographic lidar and imagery in support of the Joint Airborne Lidar Bathymetry Technical Center of Expertise (JALBTCX). The five-year, $46 million contract addresses the operation, maintenance and technical support of individual JALBTCX task orders in the 48 contiguous United States (CONUS) and outside the mainland U.S. (OCONUS). Under this contract, the WMR-532 team will collect and process bathymetric and topographic lidar globally utilizing the government’s Coastal Zone Mapping and Imaging Lidar (CZMIL) systems. These systems collect valuable high-resolution imagery and 3D data of the beach and shallow water seafloor, including coastal topography, benthic classification and water column characterization. The data collected from these aerial survey operations support both the National Coastal Mapping Program (NCMP) and the Naval Oceanographic Office’s (NAVOCEANO) Airborne Coastal Surveys (ACS). Jeff Lovin, Woolpert senior vice president and the firm’s director of Government Solutions, cited the significance of the mission. This contract runs through June 2022. Woolpert is a national architecture, engineering and geospatial (AEG) firm that delivers value to clients by strategically blending engineering excellence with leading-edge technology and geospatial applications. With a dynamic R&D department, Woolpert works with inventive business partners like Google and Esri; operates a fleet of planes, sensors and unmanned aircraft systems (UAS); and continually pushes industry boundaries by working with advanced water technologies, asset management, Building Information Modeling (BIM) and sustainable design. Woolpert’s mission is to help its clients progress—and become more progressive. For over 100 years and with 26 offices across the United States, Woolpert serves the needs of federal, state and local governments; private and public companies and universities; energy and transportation departments; and the United States Armed Forces. The firm currently is doing business in all 50 states and in six countries. For more information, visit woolpert.com or call 937-531-1258. Optimal GEO is a small business geospatial firm that specializes in executing a full range of geospatial services including Photogrammetric Mapping, Orthoimagery, Lidar, GIS, and GEOINT. Our team is well versed and has a long history in providing these services to the defense and intelligence communities. As a passionate and exceedingly capable small business we stand together with our clients from the development of their goals, through technical project execution and identification of future geospatial strategies. Having an in-depth knowledge of a broad range of geospatial data, products and services affords Optimal GEO the ability to communicate and implement solutions with an understanding of the interoperability and opportunities today’s geospatial marketplace affords. 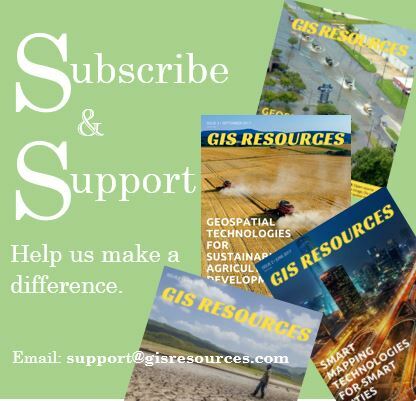 From the collection of Lidar to produce highly accurate topographic and bathymetric data to the design and development of mobile GIS and web apps we are dedicated to advancing your geospatial program. 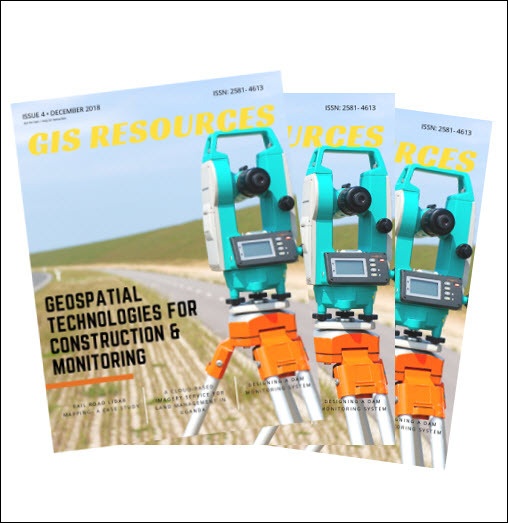 Optimal GEO provides expert guidance in geospatial solutions that put the needs of the end user up front while saving clients time and money through the streamlining of resources. Optimal GEO’s clients include federal and state government entities including the United States Department of Defense. For more information, visit optimalgeo.com or call 256-882-7788.